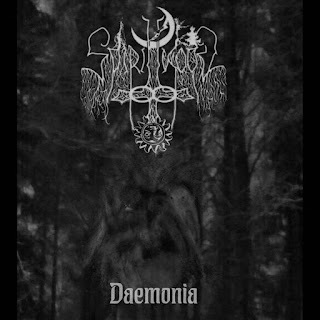 Finland's Spiritwood have returned with a new recording which also continues the atmospheric style of black metal from previous releases a nd this is a review of his 2017 cassette "Daemonia" which was released by Barbatos Productions. Sci fi and ambient style sounds start off the album along with some atmospheric synths and grim black metal screams a few seconds later and the atmospheric and ambient elements also mix into the heavier side of the songs while a great portion of t he songs are very long and epic in length. When guitar solos and leads are utilized they are d one in a very melodic fashion and the synths also use a variety of many different sounding keys while also mixing in a very lo fi atmosphere along with a small amount of avant garde elements and the music usually sticks either to a slow or mid paced musical direction. Spiritwood creates another recording that remains true to the atmospheric and ambient style of black metal from previous releases, the production sounds very dark and raw while the lyrics cover darkness and metaphysical themes. 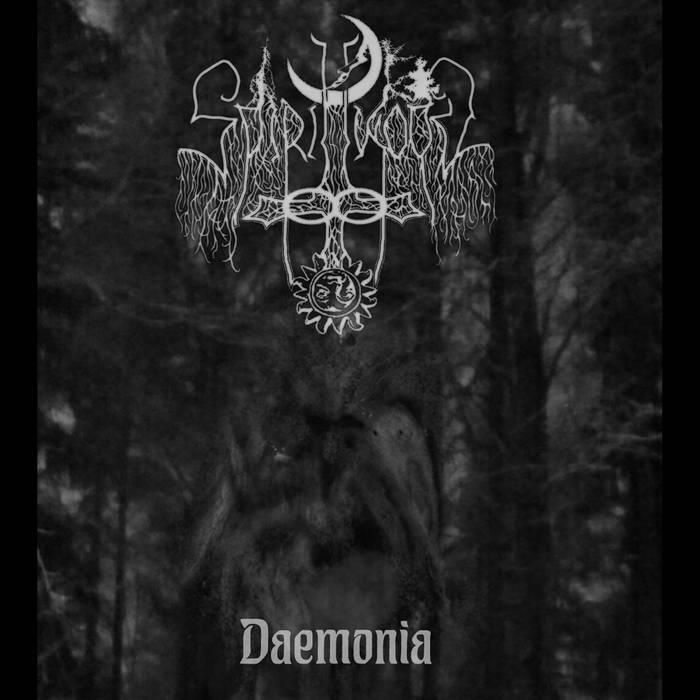 In my opinion this is another great sounding recording from Spiritwood and if you are a fan of atmospheric and ambient black metal, you should check out this cassette. RECOMMENDED TRACKS INCLUDE "Daemones" "As I Reach The Grey Silence" and "Decadent Twisted Mirage". 8 out of 10.